'Star Wars: Episode VII' has already begun filming. 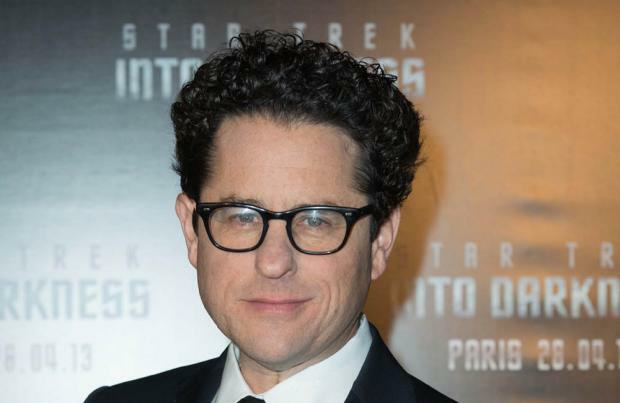 J.J. Abrams' sci-fi film was rumoured start shooting in the UK in May, but Alan Horn, Disney's chairman, has now revealed that work has just started on the movie. He told Variety.com: "We're actually shooting some of it now." With Abrams trying to keep details of his cast under wraps, Horn declined to reveal any names but he did however admit that while most of the cast has been chosen, it has been the most difficult part of orchestrating the film and there are still decisions yet to be made. Horn coyly said: "We have a lot of them, it's not completely done yet." The eagerly-awaited movie is said to be starring 'Girls' actor Adam Driver as the villain, with up-and-coming stars Ed Speleers, John Boyega, Jesse Plemons, Matthew James Thomas and Ray Fisher all being considered for the lead role. The Disney chairman channelled Grand Master of the Jedi Council Yoda while trying to deflect questions about the plot. He joked: "Patience, you must have." The script has been co-written by Lawrence Kasdan and Abrams following a draft by 'Toy Story 3' writer Michael Arndt.